Now that's something I wanna watch ! The evil queen must win!!! She's frickin gorgeous!!! 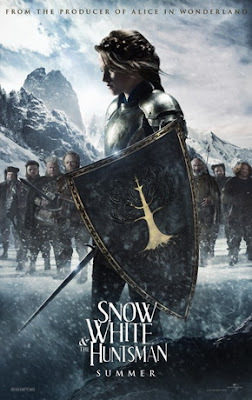 im excited to watch it but not so excited that kirsten is snow white !